No matter how careful you are with your sofas, they’ll eventually get dirty. The fibres will trap dust, dander, hair, and germs over time, and that would affect the colour and appearance of the sofa. A dirty sofa can have a negative impact on the overall appeal of the room. When the sofa becomes too dirty, most people seek to replace or reupholster it but you don’t need it. 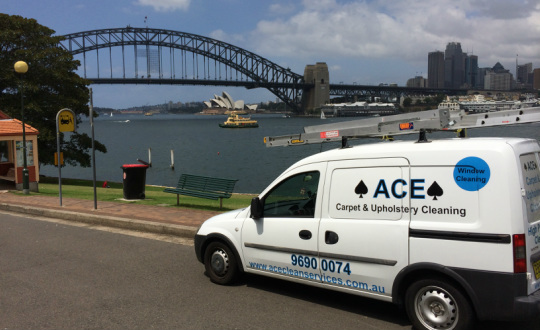 Before you make the decision to replace the furniture, you can try Ace Carpet Cleaning’s sofa cleaning Maroubra. If you want to know more about us or hire our sofa cleaning Maroubra services, visit our contact us page or give us a call for a free quote on 0415 096 801.